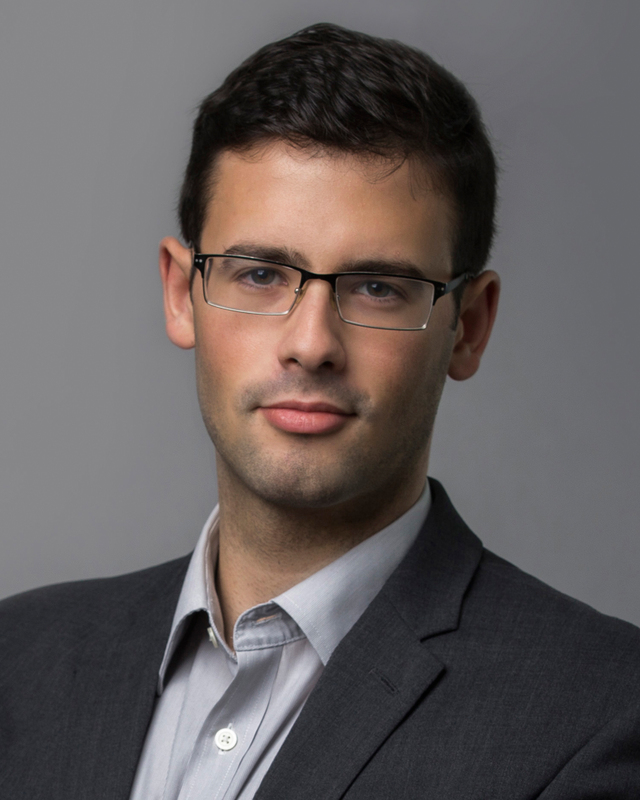 Joshua New is a policy analyst at ITIF's Center for Data Innovation. He has a background in government affairs, policy, and communication. Prior to joining the Center for Data Innovation, New graduated from American University with degrees in C.L.E.G. (communication, legal institutions, economics, and government) and public communication. His research focuses on methods of promoting innovative and emerging technologies as a means of improving the economy and quality of life. The federal government can make key reforms that could better leverage the Internet of Things, ITIF’s Josh New writes for FedTech. To unlock the benefits of data-driven innovation, policymakers should support publishing data the government already collects, collecting more data that can be put to valuable use, and encouraging industries to make better use of data. The White House recently deleted all of the data on its open data portal, which served as a public clearinghouse for data on everything from federal budgets to climate change initiatives, writes Josh New in The Hill. While the U.S. federal government has undertaken an array of important activities to support the development of the Internet of Things in the private sector, these efforts are mostly uncoordinated and the government lacks a strategic vision. Join ITIF's Center for Data Innovation for a discussion on the various strategies countries are using to promote the development and adoption of AI. Join ITIF's Center for Data Innovation and Rise, a civil rights nonprofit leading federal and state state efforts to implement legislation to protect the rights of sexual assault survivors, for a panel discussion on how policymakers and law enforcement can develop data-driven policies and practices to help in the fight against sexual assault and improve the lives of survivors. Join ITIF's Center for Data Innovation for a panel discussion exploring the impact of open legislative data on the public and private sectors and identifying opportunities for both federal and state governments to better provide this data to unlock social and economic benefits. Join ITIF's Center for Data Innovation and the Data Coalition for a panel discussion about the future of open government data in the United States. In fields ranging from genomics to quantum physics, researchers are increasingly using data-intensive computing to generate new insights and discoveries. Join ITIF's Center for Data Innovation for a panel discussion and release of a new report examining why a comprehensive national strategy that addresses the numerous obstacles facing the Internet of Things is necessary to ensure the United States can successfully secure the benefits of this promising technology.